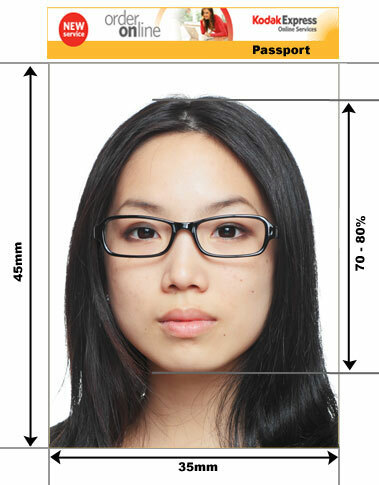 Australian passport and visa photo requirements are now very strict. We are one of a handful of professional photo studios in the UK with the equipment and expertise to do them well. 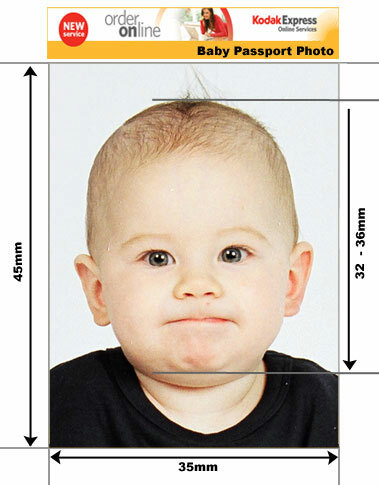 For this reason we do charge a little more for Australian passport photos but we get it right first time. 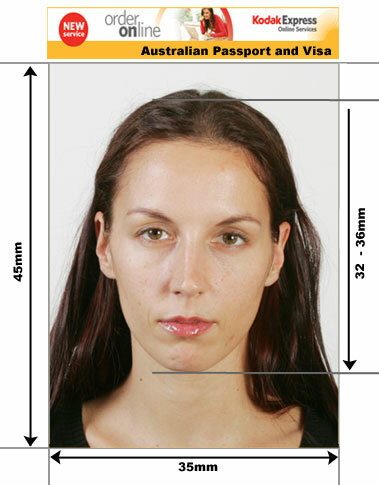 Appointments are not required and we can usually print out your Australian passport and visa photos within minutes but it's always good to let us know you are coming in. We are based in Camden London and open 7 days a week. If possible bring along a current set of Australian passport instructions with you for your own peace of mind as they do change slightly over time. Everyone who wishes to go to Australia, with the exception of Australian and New Zealand citizens, needs a visa. Depending on the reason for your visit and your nationality it is possible to apply for an Electronic Travel Authority otherwise known as an ETA . An ETA is an invisible, electronic visa that allows you to remain in Australia for up to 3 months. ETA's can be applied for online. If you are not an ETA eligible citizen or your trip to Australia is for longer than 3 months you will need to apply for a Australian tourist visa from your nearest Australian Embassy.